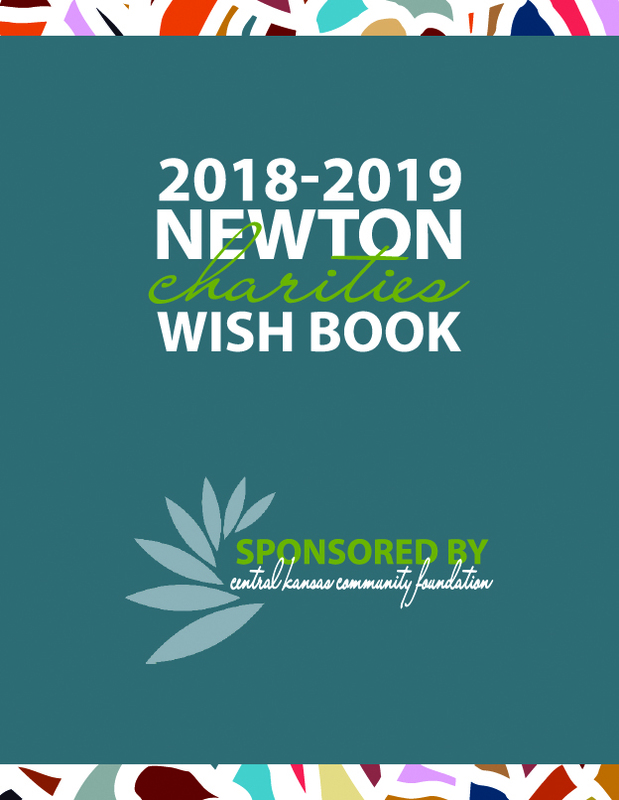 Make an immediate donation to the Foundation by donating to an existing fund through our secure online donation system or by fulfilling a wish for your favorite charity found in our Newton Charities Wish Book. What matters to you? You are certain to find something in the list of funds we manage. You can contribute to one or more causes. If you know what fund you would like to donate to, you can search for that fund online at our giving site. If you wish to include an additional 3% of your donation to cover processing fees, please designate that in the comments section at check out. The GiveNow|Newton, Giving Tuesday Campaign is for the month of November. If you wish to give to a participating charity and wish for your contribution to be included in the local campaign, please use the link directly below. In addition to monetary gifts, many local charities need volunteers and other goods and sundries.